Good sounds comes in small packages! 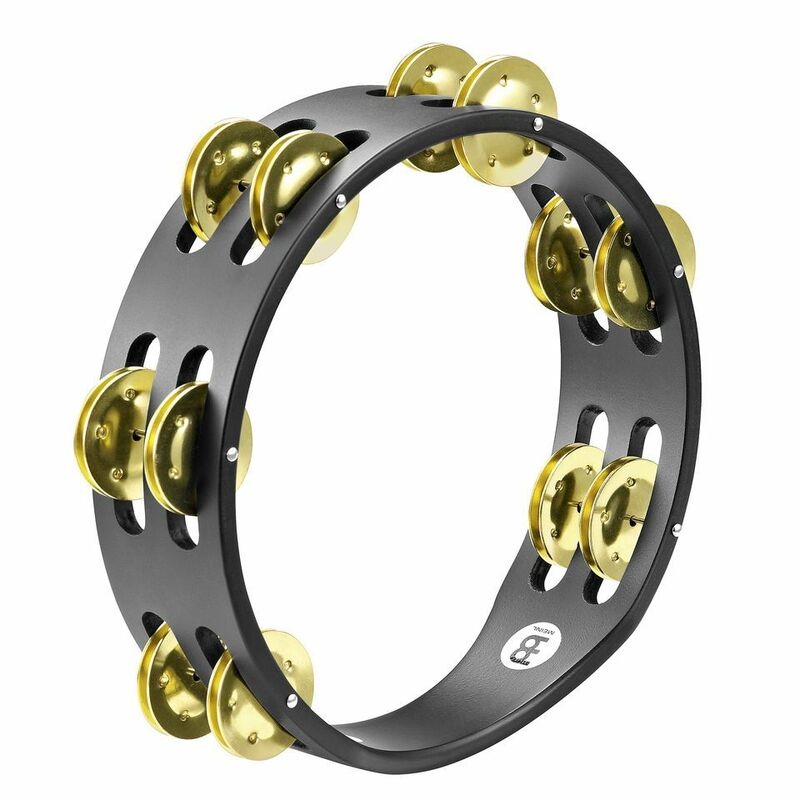 Meinl introduces a complete line of Compact Tambourines. Light, fast, and full of sound, they are available in five different versions. MEINL Compact Tambourine CTA2B-BK features: 12 jingle pairs !!! 3 years Music Store warranty !! !